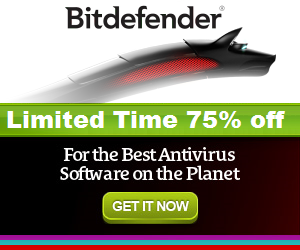 Click on "Try Bitdefender" or "Activate a subscription"
Once the download has finished, open the executable and log in if necessary. Wait for the installer to download the necessary files, and start the installation. 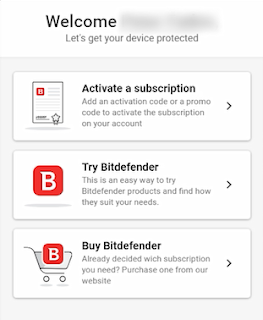 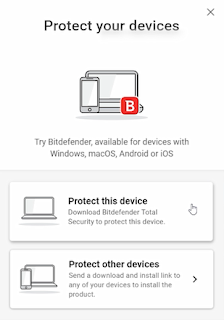 After the process has finished, click “Start using Bitdefender”, you will be reminded of your subscription details, and after clicking “Finish”, you can start using your security software, congratulations! 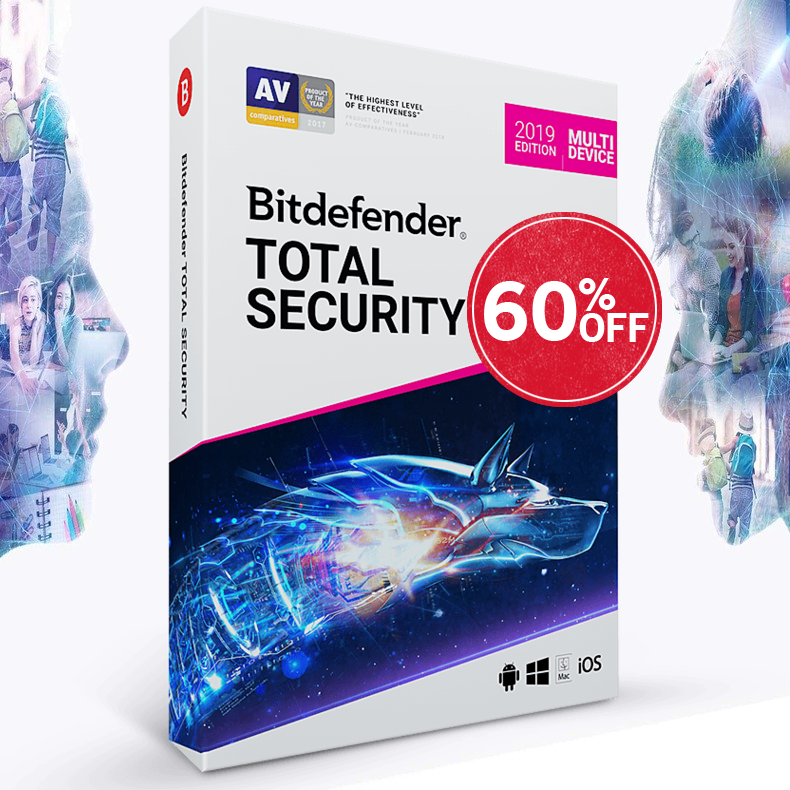 Keep in mind though, that if you wish to try out other editions, like Internet Security 2019 or Antivirus Plus 2019, you need to visit the official download page and start your download there.